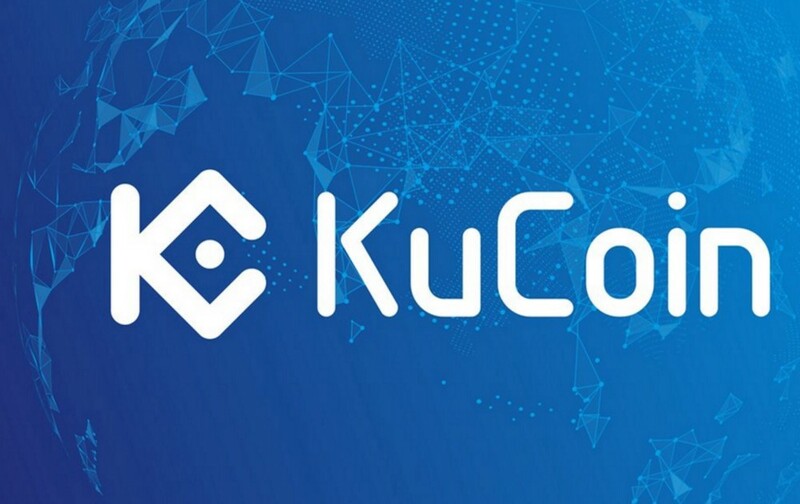 In a recent competition conducted by popular exchange KuCoin, LockTrip fought off popular competitors and were selected as the overall legitimate winners. The victory means LockTrip will be listed on the exchange according to the official announcement that stated the final listing date will be shared to the crypto community on 2nd August 2018. For investors and critics, this is a clear indication that LockTrip is moving in the right direction, and will likely enjoy unprecedented growth in the near future. For last minute investors, this potentially marks the final opportunity to invest in the token before the partnership goes live which is sure to mean a rise in LOC (LockTrip’s native token). The blockchain-based platform for vacation and hotel rentals made headlines this year with their $500K Airdrop and the momentum seems to be building for the world’s first 0% commission holiday rental marketplace. LockTrip’s popularity comes as no surprise, with LockTrip, independent property owners, and hoteliers can have their properties rented globally, while also affording them the opportunity to manage bookings and receive payments irrespective of the location. LockTrip’s journey has been documented as a crypto company doing things the right way. In their token sale almost a year ago (November of 2017), LockTrip raised a modest $5 million that they have used to fully launch an Alpha version of their platform in under 3-months. Since then the company has experienced exponential growth with now over 100,000 properties globally listed. At the forefront of the travel revolution, LockTrip intends to bring unprecedented changes to the world of hotel and vacation rentals. With this victory, the young company has proved itself to be a strong contender on all fronts. With a clear roadmap to outline their achievable vision, an active 50K strong community and steady growth, who would bet against LockTrip now? In order to eliminate the need for 3rd parties and intermediaries, LockTrip uses a booking engine that is decentralized, and is referred to as the “LOC Ledger”. This was created using the Ethereum Virtual Machine (EVM). For property and hotel owners, LockTrip has made it very easy for them and anyone else to integrate the system into their services via a one-click integrated system. They can seamlessly add their short-term hotel rooms or rentals to the platform with the aid of a CSV import feature. In the traditional system of online hotel bookings, guests are made to pay higher prices as there is a 20% commission fee going to intermediaries which means the hotel in turn, gets less money. However, with LockTrip it is different, as the 0% commission policy translates to a drop off the usual 30%, hence the guest pays 30% less the original amount, but sometimes up to 60%. With the intuitive user interface, users will able to manage their bookings which is made possible via the integration of the LOC ledger with the LockTrip marketplace. This is the primary mode of exchange on the LockTrip platform, however, users will have the ability to make payments using fiat currency. With all that being said, we challenge you to not just take our word but check out the project yourself. You can visit LockTrip’s website and learn more about the roadmap and their team as well as make use of their fully functional marketplace where you can experience an average of 20% cheaper booking rates. The team are always on call to help with any questions via their telegram group which is a true embodiment of a crypto community. Whether as an investor or user, adding LockTrip’s LOC tokens to your wallet seems to be a winning bet.